What’s the Big Deal with AI, if any? 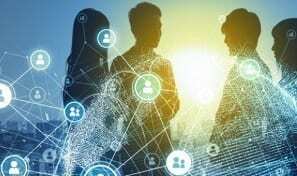 Artificial Intelligence and Machine Learning have been the hot topics of discussions and interesting debates for a couple of years now – if one forgets what happened in the 70s and 80s. How did we reach here? What are the main technological breakthroughs that got us here and where is science and technology in this space today? What are some innovative uses of AI and Machine Learning and how to best prepare to turn promises into reality? Should we worry about the “rise of the machines” – or we should hope, and plan, for a better and more exciting future than a dystopia some people paint? 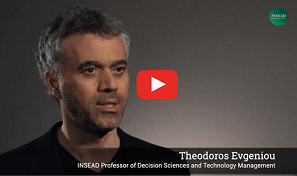 Learn how to think about all these questions, technological, business and societal ones with INSEAD Professor of Decision Sciences and Technology Management Theos Evgeniou. INSEAD Knowledge article: The Pivotal Management Challenge of the AI Era, April 8, 2019.